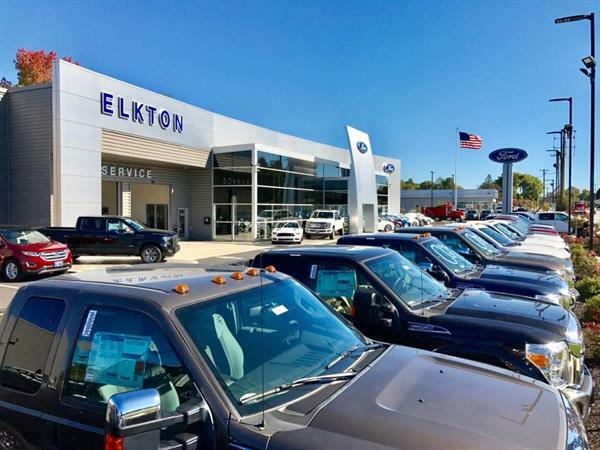 Elkton Ford and Quick Lane Tire and Auto Centers are state of the art facilities, servicing customers in the Maryland, Delaware, and Pennsylvania areas. 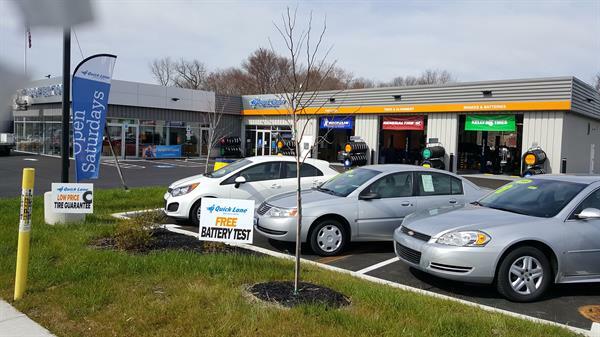 Our mission is to create a partnership with our customers by delivering superior customer service in everything from finding your new vehicle to changing the oil. 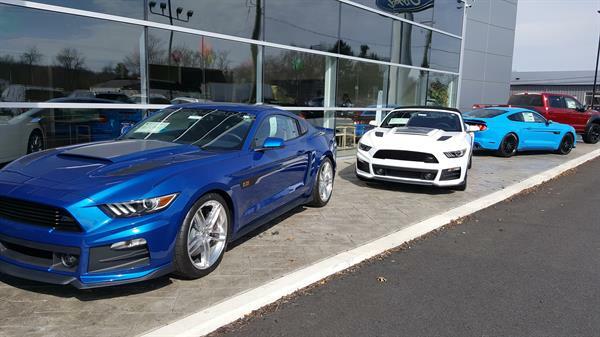 We will make your car dreams come true with our large selection of New or Pre-owned vehicles at unbeatable LOW prices. Come on out for a no appointment auto service by pulling into our Ford or Quick Lane service lanes, grabbing a cup of coffee, and relaxing in our customer lounge.